Remove the liquid waste from your property with our septic cleaning services from our septic tank company serving Greater Cincinnati. Tri-State Liquid Waste is one of the finest allies you can have as a business. Our septic services keep all of your drains flowing properly and ensure there are no unwanted smells. Contact us for more information about all of our available services. When your septic system becomes immeasurably clogged, blocked, or backed up, Tri-State Liquid Waste is willing and professionally trained to do septic system cleaning. There are countless septic systems across the Tri-State area that are backed up, and even more that soon will be. The question is whether you will be prepared. In order to avoid the damages and unpleasantness of septic system backup or breakdown, septic system pumping is absolutely necessary when things have gotten out of control. Don’t wait till the last minute to call a plumber for help. At Tri-State Liquid Waste, we say that homeowners shouldn’t just wait for big problems like septic system clogs to hire us for septic system cleaning. In fact, a good regular scrub can help prevent the failures and backups that lead to some of the more gnarly experiences a homeowner will ever have. So what are you waiting for? Call us today for septic system pumping and keep your septic system running smoothly. Our courteous, professional sewer line and drain experts can clean and repair any sewer line or drain, no matter how tough the clog. This process of cleaning involves pumping water through a sewer hose at high pressure to a jetter nozzle attached to the end of a hose. 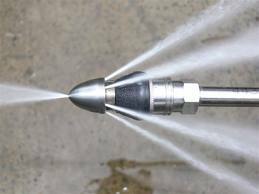 The nozzle disburses the water at multiple angles while traveling through the entire pipe. This removes build up from all surfaces of the pipe and is very effective on drains of all sizes and types. Do you have Board of Health orders against your aerobic system? We can help! 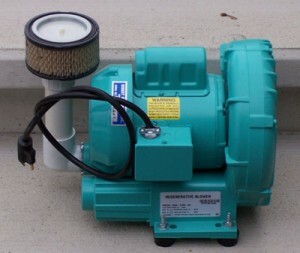 We specialize in aerobic system motors and timers including: Oldham, Jet, Coate Air, Multi Flo, Cavitette, Nyadic and many more. We use only approved parts for your repairs. Call today to get your system in working order and get your annual permit from the Board of Health! 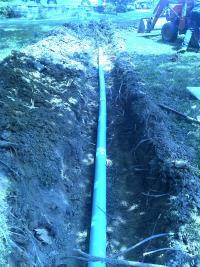 If you are in need of septic system repairs we can help. We can replace baffles, lids, risers or make necessary pipe repairs. The baffles are required in septic tanks to prevent the scum from reaching your leach field or filter bed. Over a period of time the original concrete baffle will deteriorate and allow scum to exit the tank which can cause failure in your leach field or filter bed. We can replace the baffle with a PVC replacement part to prevent any further problems. Call today to have your system serviced and baffles checked! At Tri-State Liquid Waste, we are committed to helping our clients streamline maintenance operations and protect their infrastructure by inspecting manholes, pipelines, ductwork and other channels to determine their condition. Using state-of-the art equipment and methods, we can help you save time and money by identifying any trouble spots that may require disassembly, cleaning or repair. Tri State Liquid Waste uses video pipe inspection equipment to view, record, and locate problems in underground sanitary sewers and storm drains. With our state of the art equipment, we can inspect underground pipes ranging in size from 1 1/2 inches to 8 inches. Proudly serving Tri-State Liquid Waste, we specialize in and frequently perform video pipeline inspections for a broad range of businesses. When you get your pipes inspected by Tri-State Liquid Waste, you can rest assured that a highly experienced and trained plumber will be on the job, and that the initial quote you receive will be the all-inclusive end price. We inspect pipelines, sewer lines, plumbing, chimneys, ductwork and more. 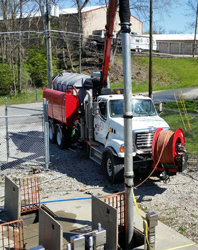 So whether your needs are big or small, residential or commercial, simple or complex, you can count on Tri-State Liquid Waste to create a cost-effective specialized solution to your problem and resolve it in a timely fashion. Buying a New Home or Building? Don’t let a faulty sewer add to the expense or ruin the excitement! As part of your home or building inspection, we suggest having the sewer inspected for roots, blockages, and breaks that could cost thousands to repair or replace and are very inconvenient at a time when you should be enjoying your purchase. As an additional service, we will also help keep your pipes clean with our drain maintenance product. When you need your sewer line or drain cleaned form even the toughest clogs, don’t hesitate to call us – we’ll be there whenever you need it. Are you in the market for a new home? We highly recommend a septic inspection before purchasing a new home. 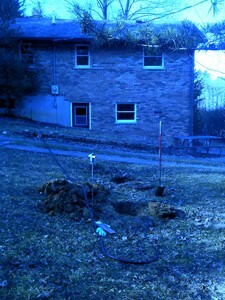 We can test the septic system for proper operation before the home is purchased. 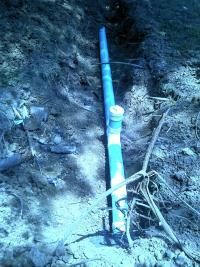 Septic system repair or replacement is one of the most costly repairs to homeowners. 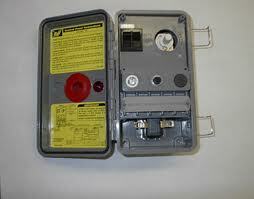 Our inspector will run water through the system and test for proper operation as designed. We can find problems before they become costly mistakes. We offer a thorough inspection along with recommendations and estimates for repairs. 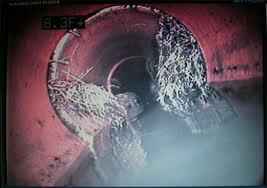 If your house you are purchasing is on a city sewer system, please consider our video pipe inspection of the main sewer. 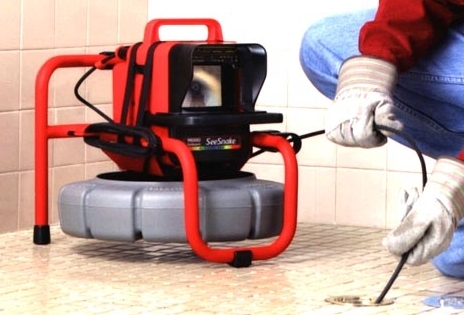 The video inspection will show any problems before you purchase a faulty sewer system. Call today to schedule your inspection and save the inconvenience and expense of after purchase repairs! We offer pumping and cleaning of restaurant, commercial and school grease traps. Regular pumping and cleaning of a grease traps can help prevent problems in the future. Not only can they prevent problems but many local sewer departments are requiring routine quarterly cleaning of grease traps. The proper cleaning of a grease trap can help prevent untimely and expensive emergency service. We pump the grease trap completely and pressure clean all accessible walls and baffles. Call today to schedule your grease trap service! 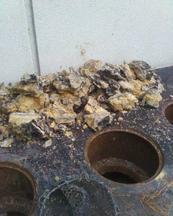 Does your grease trap look like this? We pump and clean debris from the sediment pits and catch basins that has collected over time. These types of pits need periodic cleaning. A blocked pipe can cause flooding and potentially serious damage to property. We provide the safe removal and disposal of all types of catch basin debris. We also pump and clean industrial sediment tanks and car wash pits. Not sure if we can service your pit? Call for your free estimate today!